I’ve mentioned my podcast addiction before on the blog. But there’s a new campaign afoot, called #trypod to recommend favorite podcasts to friends. So, since you asked(! ), here are my current faves. First, here’s some easy instructions for how to access podcasts from Gretchen Rubin’s site. Happier by Gretchen Rubin. I love listening to Gretchen chat about happiness with her sister, Liz Craft, about happiness. I enjoy her sensible, pragmatic approach. It drops every Wednesday and I’m always listening before I start writing that day. 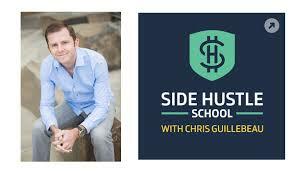 Side Hustle School with Chris Guillebeau. A short daily podcast about creating an income separate from your day job. I’ve also heard it described as baby steps to entrepreneurship. 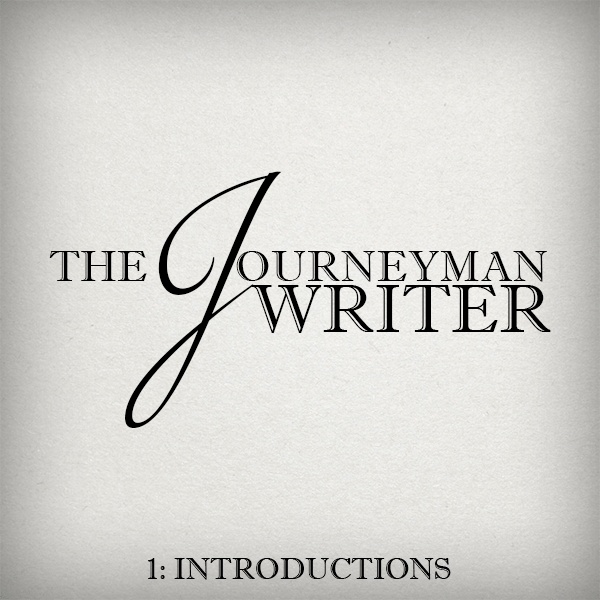 The Journeyman Writer by StoryWonk. A thrice weekly (Monday, Wednesday, and Friday) podcast about various writing topics. Love this one too. 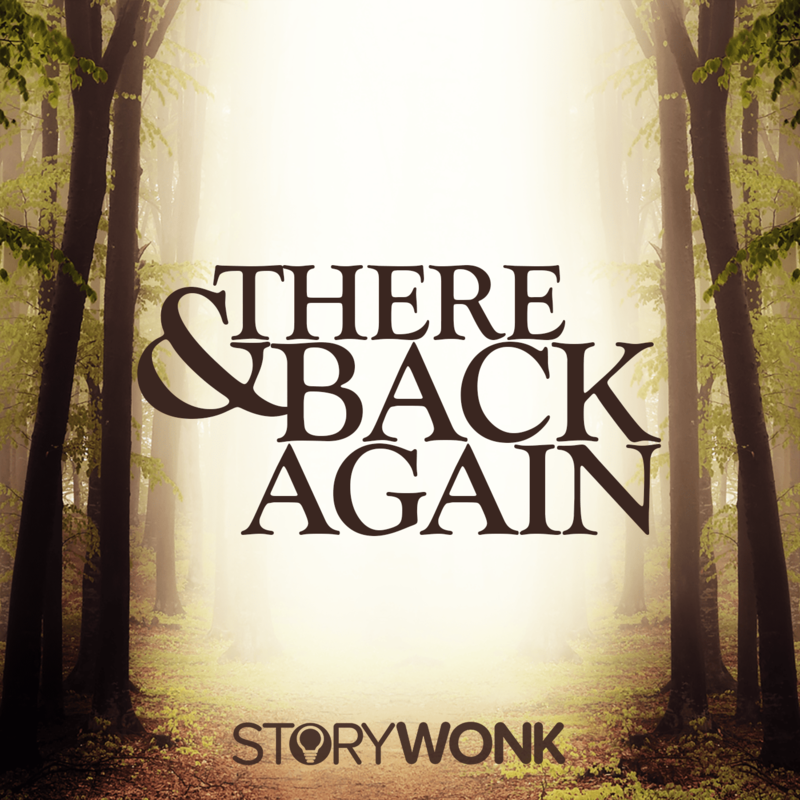 There and Back Again by StoryWonk. Alastair Stephens does a series of seminars diving into various texts. 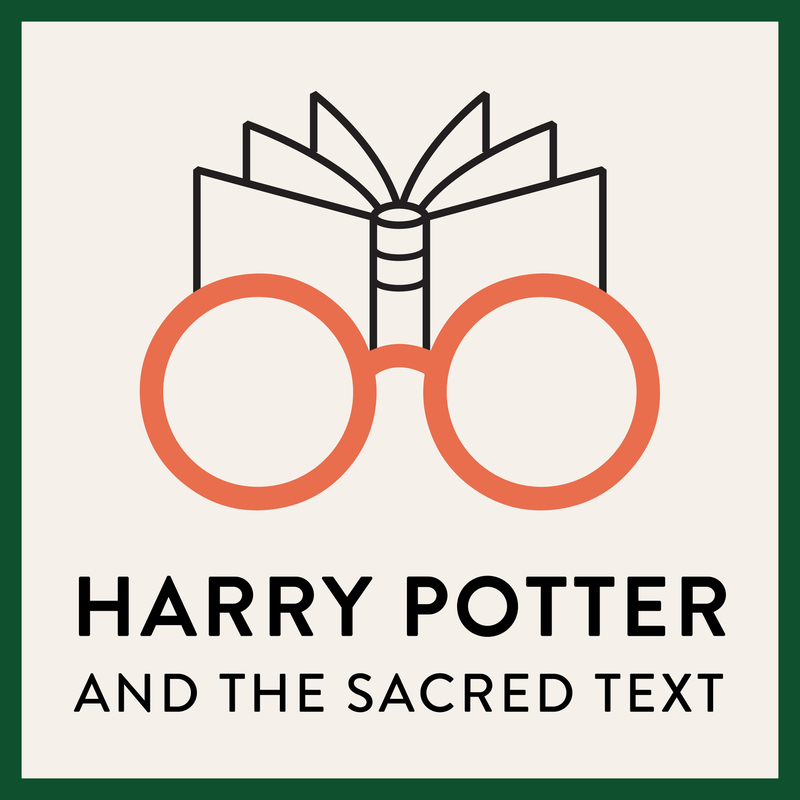 He’s done the first two Harry Potters already (Dear Mr. Potter) and is now doing a deep dive on Tolkien. It’s like being back in college in my English Lit classes. I never loved Tolkein but I’m loving this seminar. And cannot wait for the Harry Potter and the Prisoner of Azkaban one to start too. 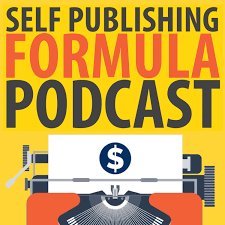 The Self-Publishing Formula Podcast. Mark Dawson and James Blatch talk about all sorts of self-publishing topics. Always listen on Friday mornings. The Creative Penn. Joanna Penn talks about creative writing. Always helpful and insightful. True confession: I’m still working my way through the multi-year archives. There are others I love that are on hiatus (Serial), just had one season (Limetown) or just getting started (Chipperish’s How Story Works). But above are my top seven that I listen to without fail every week. How about you? What do you suggest I #trypod?